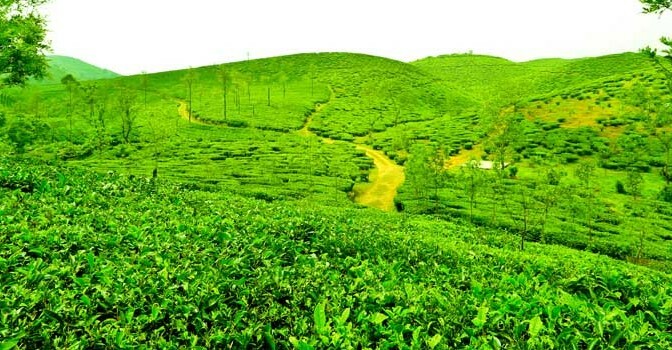 In January 2014 Poabs Estates received certification from Rainforest Alliance for its tea plantations in the Central Travancore region, comprising estates at Vandiperiyar and Peermade. 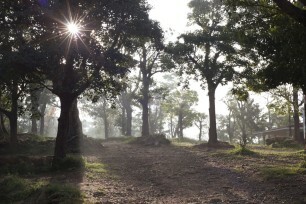 Poabs Estates is the first plantation company in Kerala to receive Rainforest Alliance certification. With the experience from Poabs Organic Estates in Nelliyampathy, planting of shade trees has been made a priority across all the seven estates in Travancore region. Poabs Estates was the first plantation company in Kerala to be certified by Rainforest Alliance in January 2014. 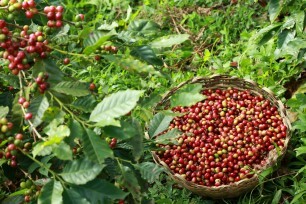 This accreditation, initially accorded for three years to the estates in Central Travancore, provides a framework for social and environmental best practices acceptable at an international level, such that retailers and consumers worldwide are reassured that the tea, coffee, spices from the Poabs estates is ethically sourced.